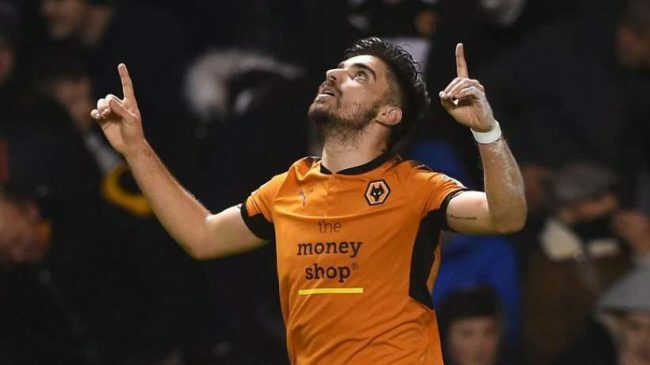 Liverpool will reportedly not pursue fellow Premier League side Wolverhampton Wanderers star Ruben Neves after press reports state he has a mammoth price tag. The Guardian are claiming that Pep Guardiola’s Manchester City will not pay the £100m transfer sum for Wolverhampton Wanderers key midfielder. Liverpool are sure to join their league rivals in ruling themselves out. 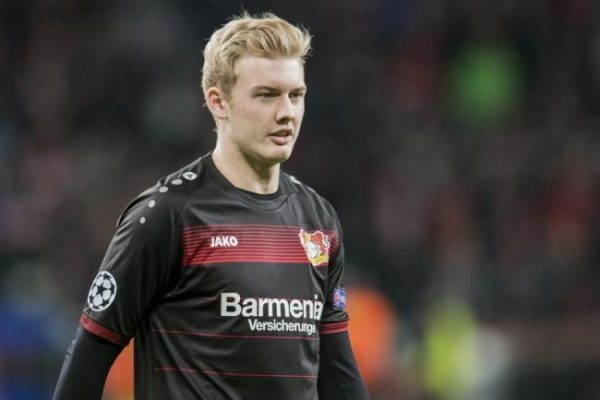 The two sides were in the running for the 22-year-old star along with Manchester United. Now it’s just the Old Trafford outfit who will consider splashing out that astronomical sum. The Reds are already stocked at midfield with Fabinho, Gini Wijnaldum, James Milner, Jordan Henderson and Naby Keita all playing there frequently this campaign. Jurgen Klopp has also used Xherdan Shaqiri and Adam Lallana in central midfield positions and has England international Alex Oxlade-Chamberlain returning in the next few weeks from a campaign out with injury. They also have Serbian midfielder Marko Grujic on the books who has been in fine form on-loan at Bundesliga outfit Hertha Berlin. 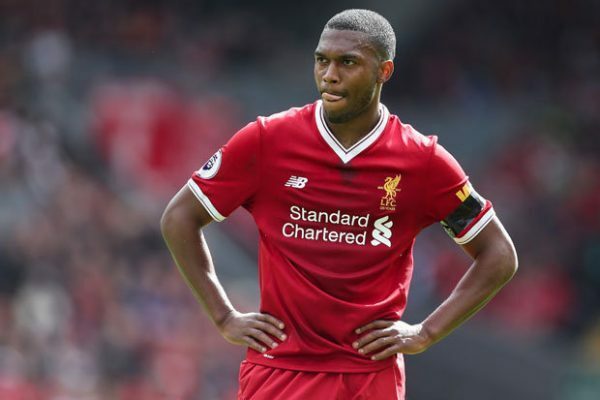 Central midfield isn’t a position of an urgent need for Jurgen in the summer transfer window. The coach will only likely move for a star in that zone of the pitch if it’s an incredible bargain. While Liverpool are against to pay that amount of money for the former Porto ace, another Wolves player Ruben Vinagre remains on the transfer radar of Jurgen Klopp’s side as the club are interested in bolstering the defence in the summer transfer market to provide competition for the full-back positions.